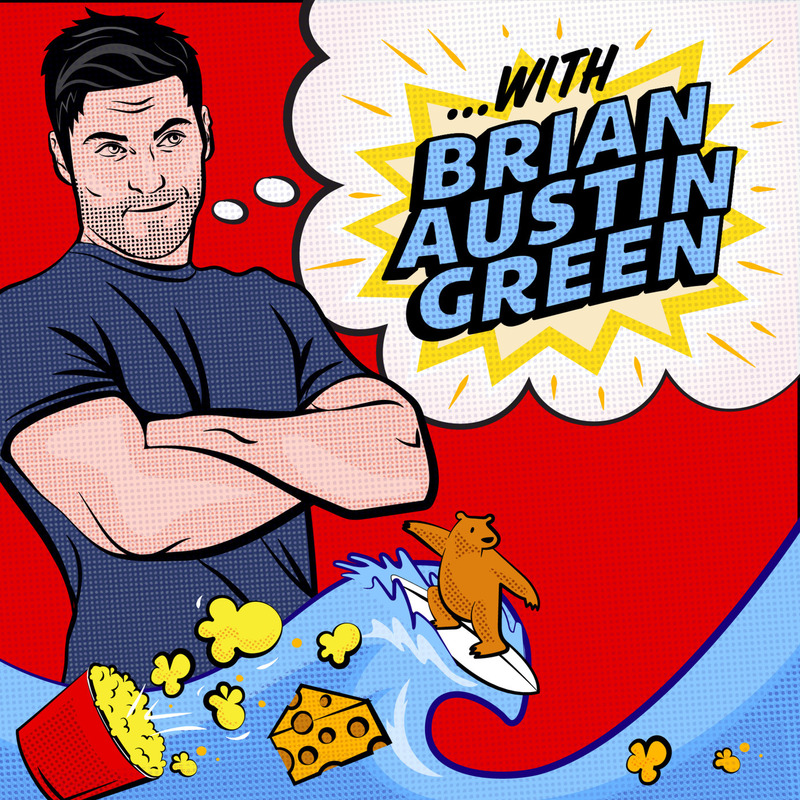 ...with Brian Austin Green podcast Episode 5: "Asia and Journey with Brian Austin Green"
"Asia and Journey with Brian Austin Green"
Bearnami? Check. Concerts? Check. 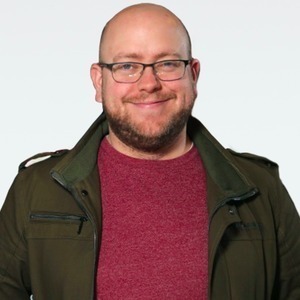 Derek getting made fun of? Check. 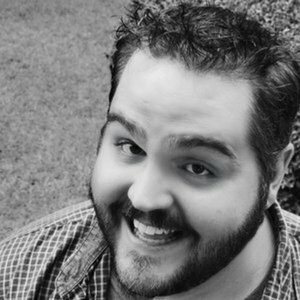 Steve laughing? Check. 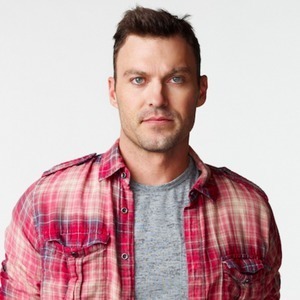 Brian Austin Green being Brian Austin Green? Double check. 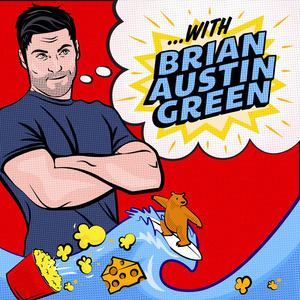 All this and more in the latest episode of the contractually obligated podcast, "...with Brian Austin Green."